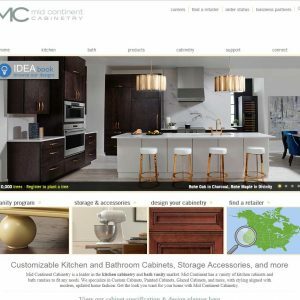 Brighton Cabinetry, Inc. has been providing custom cabinetry to customers across the Midwest and along the East Coast for more than a decade. 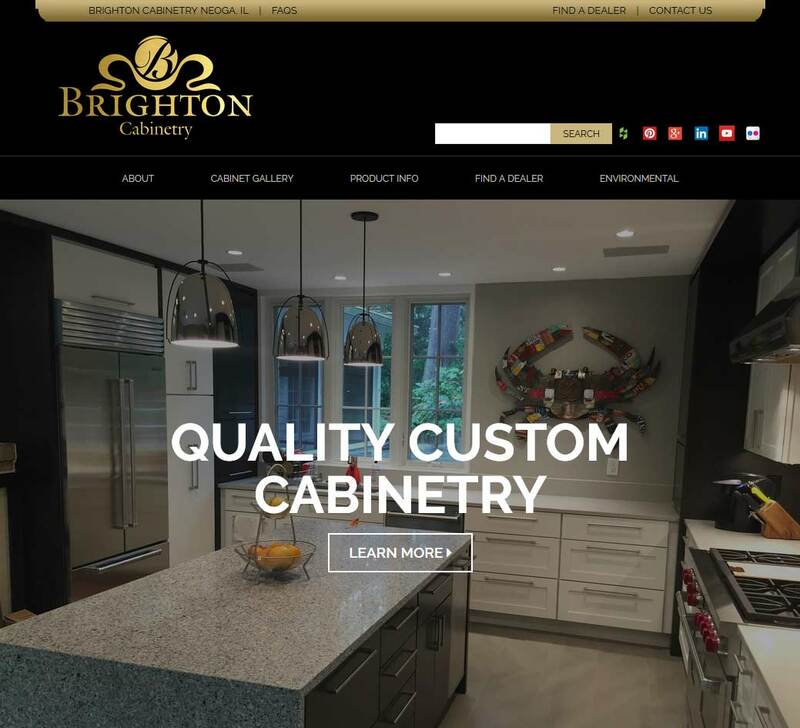 From stylish simplicity to decorative elegance, Brighton Cabinetry offers endless possibilities for personal expression. 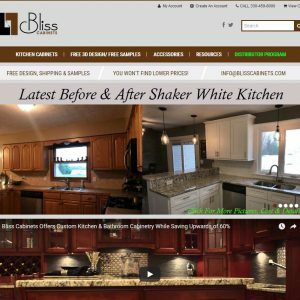 Brighton Cabinetry are a long-established kitchen cabinet manufacturer based out of Neoga, Illinois. Offering custom cabinetry in over 1000 color and finish combinations, built off strong solid construction cabinetry, Brighton also tick all the eco boxes and are featured within “The Green House” exhibit at the National Building Museum in Washington, D.C. – All cabinetry is backed up with a lifetime warranty. 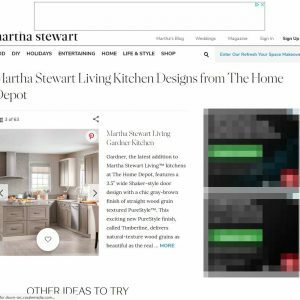 Many doors styles to choose from, great colors, well made and good price. I bought these for my daughter’s kitchen and am very pleased. 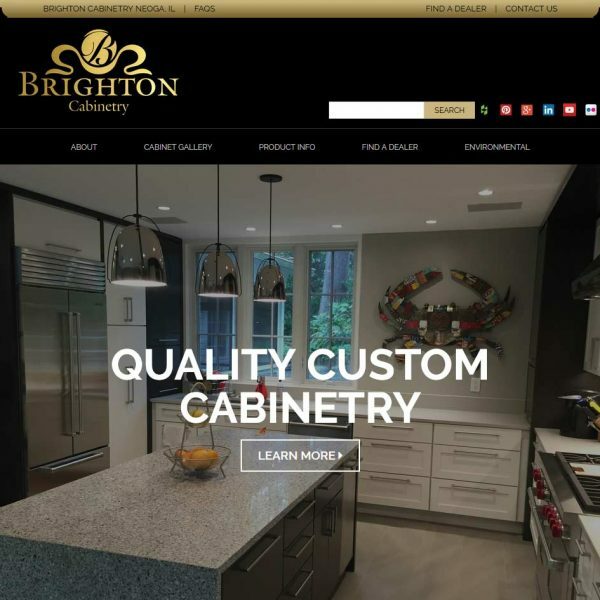 Important: all reviews for Brighton Cabinetry should comply with our review policies here.